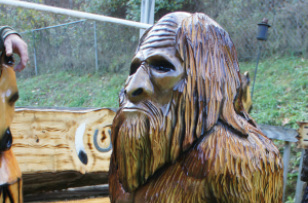 It starts with a tree log, then a chainsaw, then detailed carving, then coloring and finally indoor/outdoor sealing. 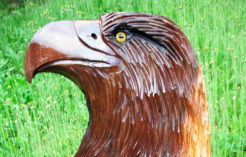 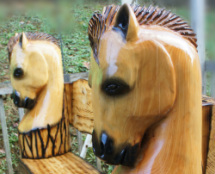 There truly is more to a chainsaw carving, than just a chainsaw. 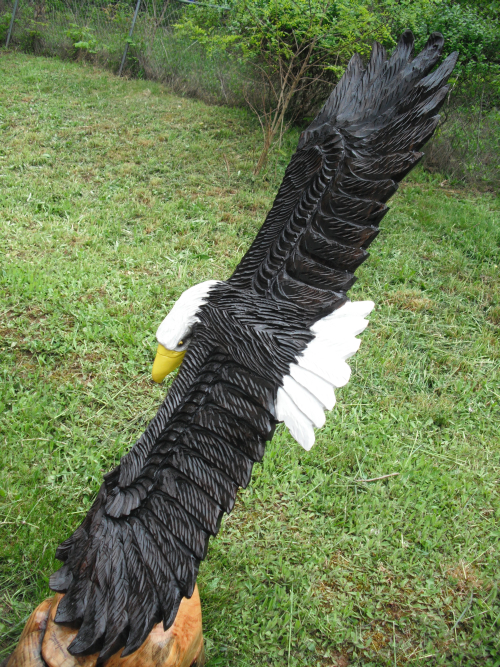 See Current Available Pieces : Store..